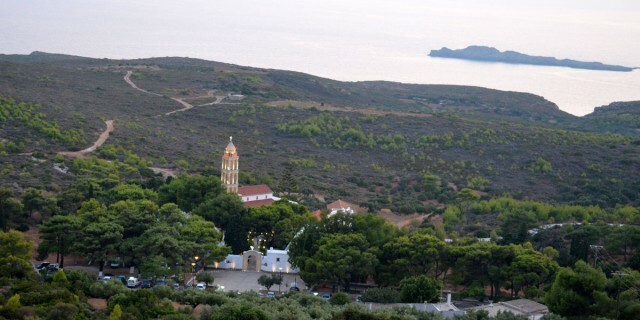 In the south west part of Kythera, and after following a very interesting route, you will face the most important monastery of Kythera, Panagia Myrtidiotissa. Twice a year, on the 15th of August and on the 24th of September local people and many visitors are praising the mother of God. The view from the Cross just before the monastery is just amazing.